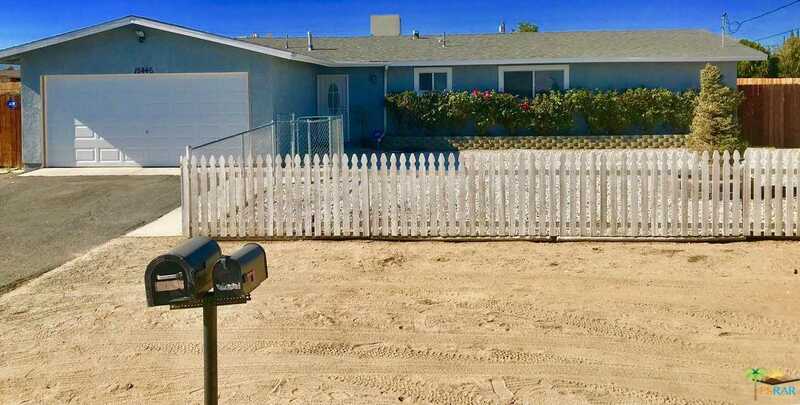 Listing courtesy of Michael Martinez (CalBRE #01390167), RE/MAX Consultants. An Oldy but Goody! Almost a new home, the current home owners has replaced almost everything in this beautiful home! 3 bedrooms to baths. From the moment you walk through the front door you can see that this is the one! Beautiful door with leaded glass! Ceramic tile through out. Cozy Electric fire place in living room. Upgraded kitchen cabinets with tons of storage. All appliances stay! The master bedroom is over sized with a sitting area! Huge walk in closet! Stunning back yard with redwood deck along with a covered patio, plenty of room to entertain! Covered koi pond, watch the beautiful koi fish swim and relax after a long day. Two cute sheds and grassy area. Back yard is crossed fenced for privacy. R.V. parking with double gates that open up to the back yard. Two car garage, garage door is new. So many upgrades and features in this home! Building size: 1446 sq ft.